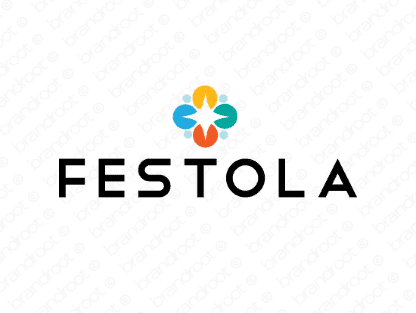 Brand festola is for sale on Brandroot.com! A fanciful name that evokes the word "festive" suggesting fun events with music and delicious food. Festola is an evocative brand, ideal for clever festival calendar apps or creative catering services. You will have full ownership and rights to Festola.com. One of our professional Brandroot representatives will contact you and walk you through the entire transfer process.